Earth is constantly changing–nothing on its surface is truly permanent. 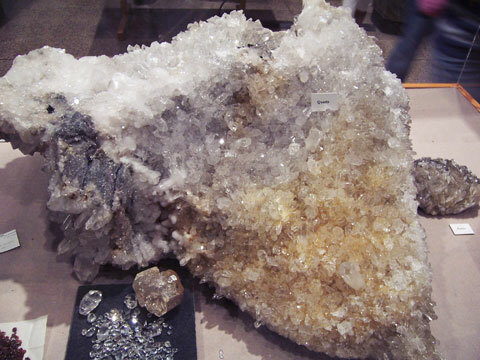 Rocks that are now on top of a mountain may once have been at the bottom of the sea. Thus, to understand the world we live on, we must add the dimension of time. We must study Earth’s history. Discover rock secrets through these activities. Create a rock collection as you learn about the three main types of rock, find out how to tell the different rock types apart, and see how rocks change from one type into another! Visual Study Aid for Physical/Historical Geology Classes. This web-resource, which is aimed at UK science students, shows how surface and deep Earth processes produce the rocks we stand on, and use to build our homes. Lessons. Help identifying rocks found in Britain. Test your knowledge, and teacher resources. Good glossary of geological terms. Are you trying to memorize rock and mineral names? Test yourself with these flashcards. After a slight hesitation, the names are spelled and pronounced for you. The term igneous comes to us from the Latin word “Ignis” which means fire. 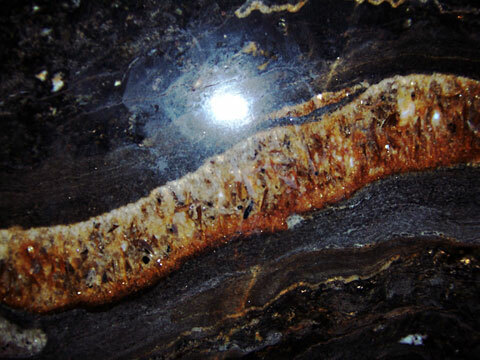 Igneous rocks are produced this way but most igneous rocks are produced deep underground by the cooling and hardening of magma. Nicely illustrated online book. 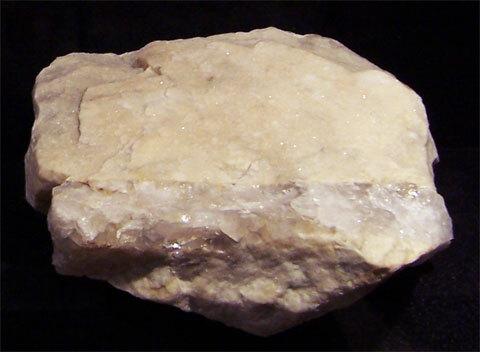 Metamorphic rocks are rocks that have “morphed” into another kind of rock. These rocks were once igneous or sedimentary rocks. How do sedimentary and igneous rocks change? There are a number of characteristics of meteorites which, on careful examination, allow them to be distinguished from typical rock types which occur on Earth. For thousands, even millions of years, little pieces of our earth have been eroded–broken down and worn away by wind and water.